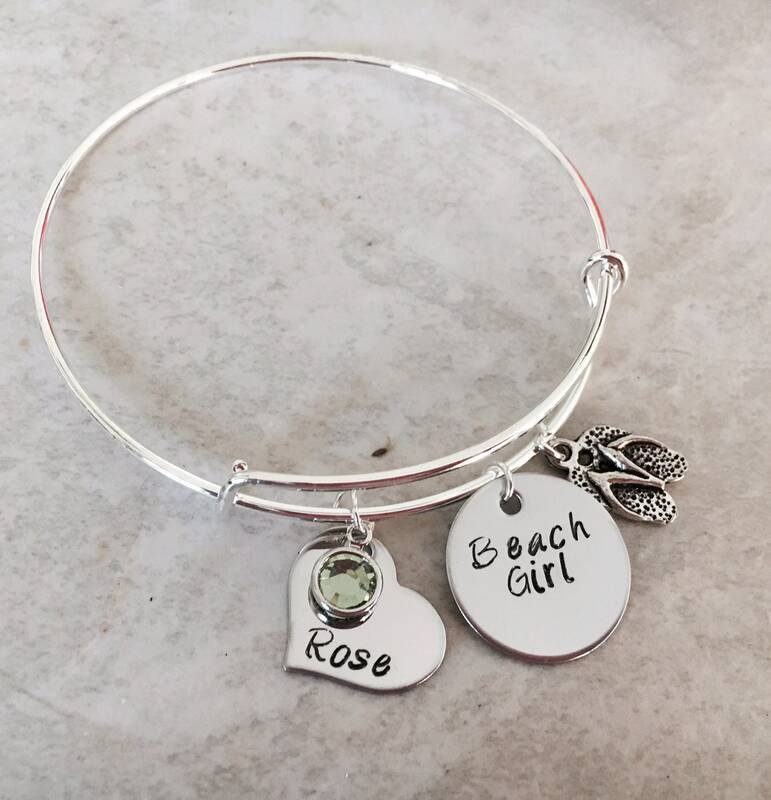 Includes charm that says, "Beach Girl". 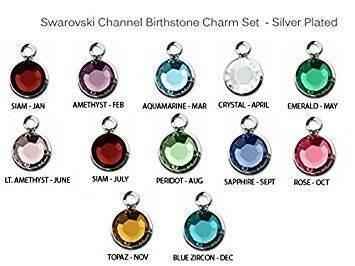 Also includes name charm, birthstone crystal, and flip flop charm. 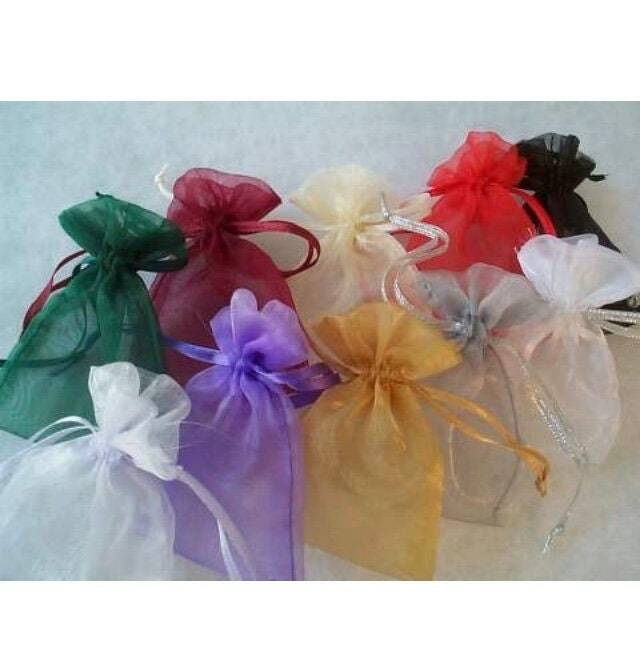 Please use the drop down menu provided, titled "Crystal color" to select what color crystal you'd like added.